The housing crisis is Hong Kong is getting pretty severe. 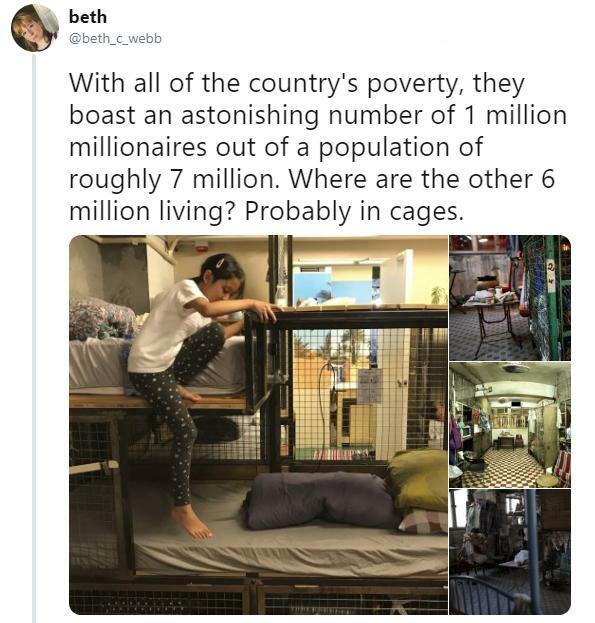 Not only is the country densely populated, but with copious amounts of money flowing through the area, you've got to have a lot of coin to live there. If you're a landlord, then you're probably grinning from ear-to-ear, because that means you can construct tiny, "nano-flats" that some people would be willing to pay for. You can pack as many tenants as you want into these tiny, crowded spaces and, due to the economy of the area, chances are someone will buy them. At least that was the logic employed by this developer who debuted this latest crop of uber-tiny apartments. Turns out the public has rebuked them, not just because they cost an obscene amount of money, but because they're no bigger than a parking space. 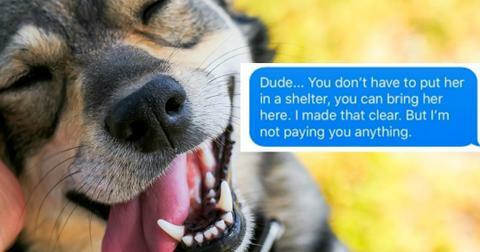 When I first saw a friend of mine move into a cool, hip, new apartment complex in Harrison, NJ, I was floored when he told me what the monthly cost of living in a single-bedroom apartment was. I was even more flabbergasted when he told me that he decided to renew his lease, even after they upped his monthly rate on him. I could understand those prices for parts of NYC, but Harrison, NJ? It's not like it's exactly the most happening spot, even if it's right near a PATH train stop. 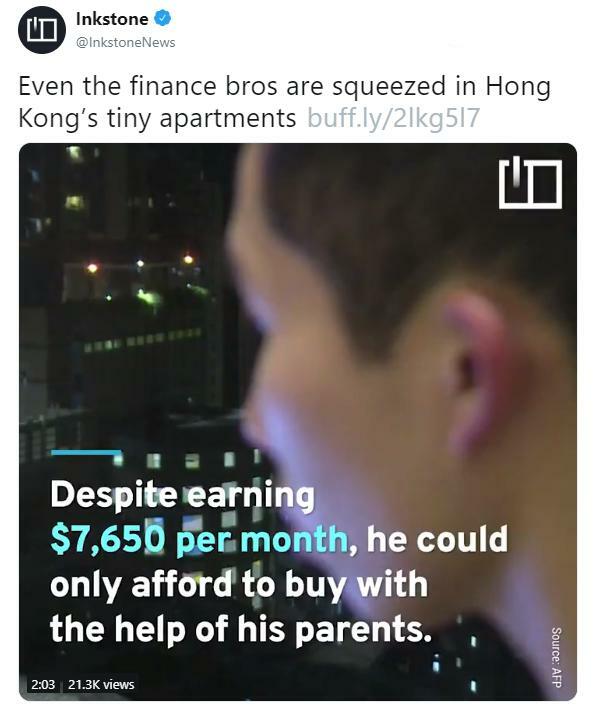 In Hong Kong's defense, it's one of the fastest-rising markets in the world right now, so they can charge people an arm and a leg for living quarters. But that doesn't exactly mean you get what you pay for. 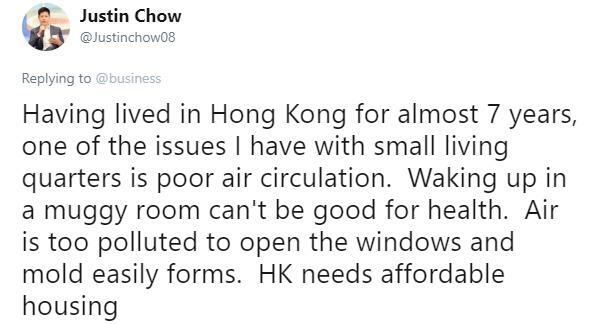 Even when you consider how affluent Hong Kong is, people have complained not only about cramped living quarters, but the health hazards and risks posed by the housing crisis and congestion in the area. 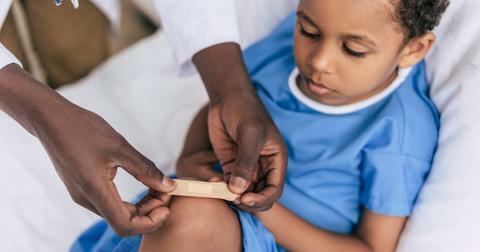 People who earn a decent monthly wage have also found difficulty affording a place of their own without outside help. One young finance worker's tiny place was so expensive, he had to get financial assistance from his parents to purchase it. And his place isn't even big enough to cook in! 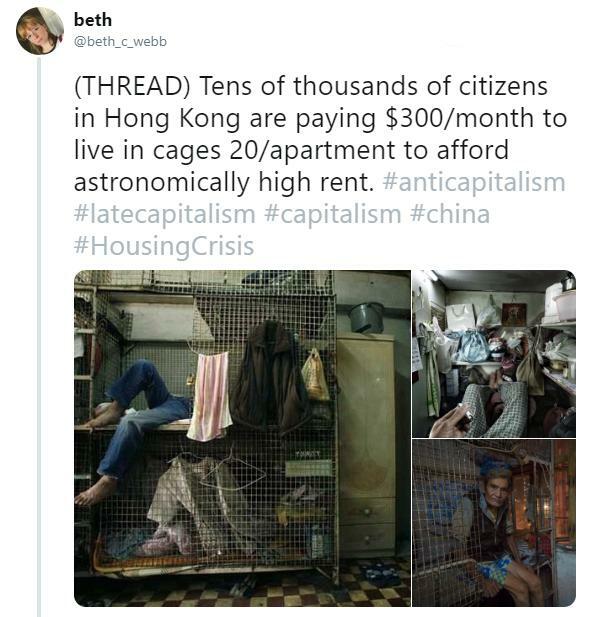 Some residents of Hong Kong are turning to different situations/housing solutions in order to offset the high cost of rent and put aside money for a future where they can own some property of their own. One young teacher pays about $715 a month for a "co-living" space. Think of the apartments in Hey Arnold or your first year dorm in college. She does have her own private bedroom and small living quarters; however, the kitchen and "living room" areas are shared. 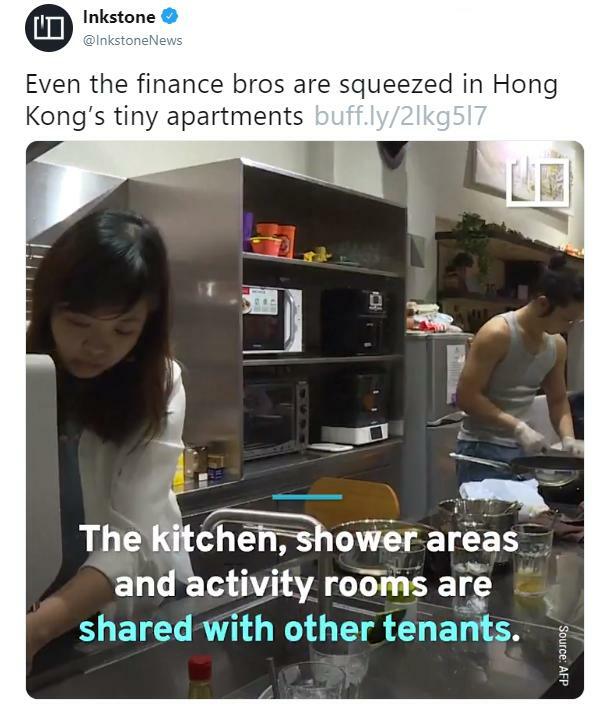 To put things in perspective, people began tweeting out infographics that show just how tiny many of Hong Kong's apartments are: they're no bigger than a NYC parking spot! 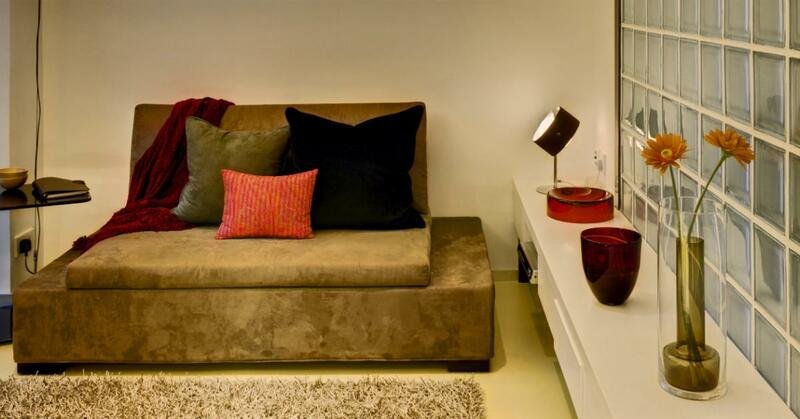 A "mosquito" apartment in HK costs anywhere from $365,000-$500,000. 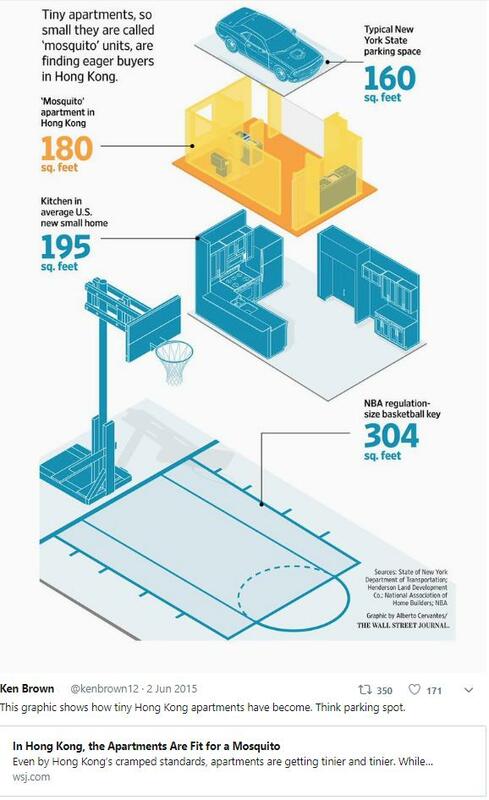 That's smaller than the average kitchen in a new U.S. home and about 59 percent the size of an NBA regulation sized key. As sad as it is, it's only natural for developers to try and get the most bang out of their buck from potential tenants. 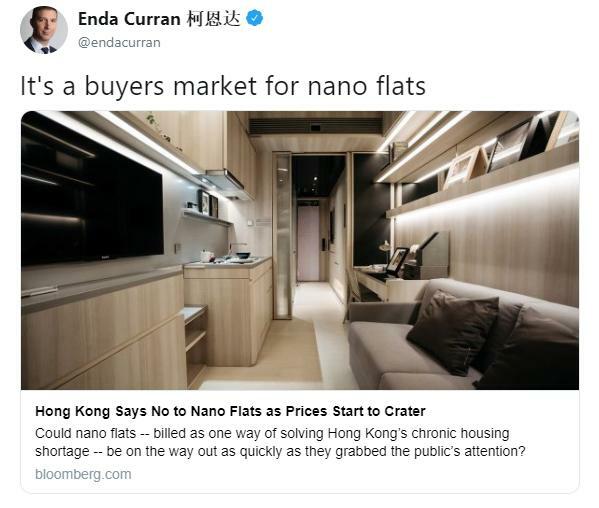 Whoever developed these "nano-flats" didn't bet on people resoundingly saying, "no" and refusing to pay top dollar for these uber-tiny apartments. They're so small , they require modular furniture, like fold-out beds and multipurpose, multi-use fixtures. That might ideal for tiny home enthusiasts, houseboats, and campers, but for a half-million-dollar home, it's downright maddening. You'd figure whoever was cooking would at least keep the toilet seat down. Here's hoping it was lifted for the sake of creating the most dramatic photograph possible. As bad as these "micro-apartments"' are, there's worse, believe it or not. Apparently some people, left with no other options I'm assuming, are renting cages situated inside apartments. And they're paying the equivalent of $300 a month to do so. 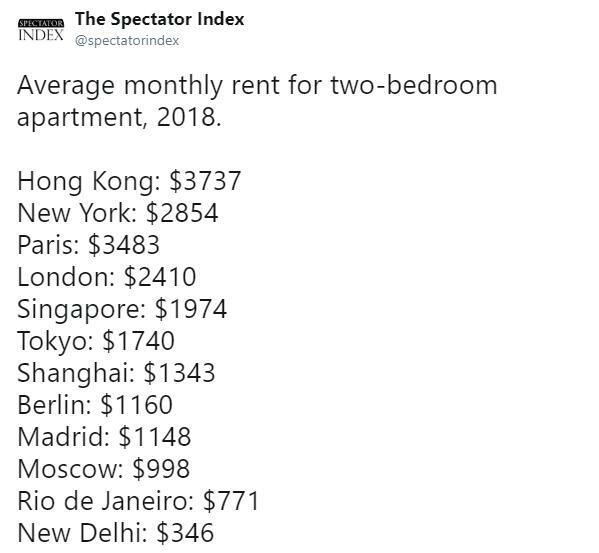 That's how pricey rent is in HK. 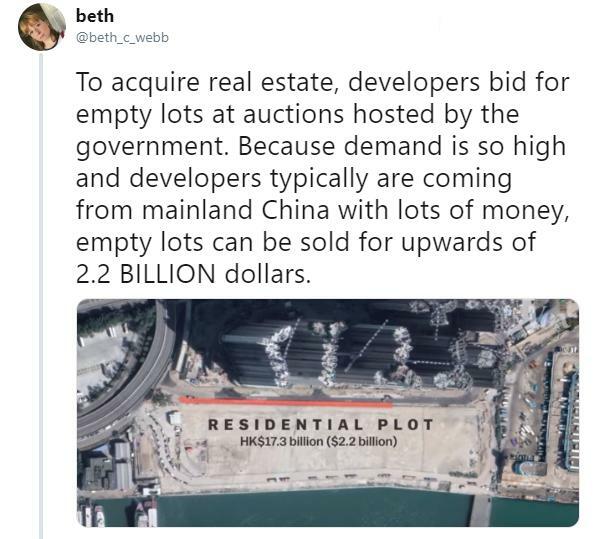 Twitter user @beth_c_webb explained in a detailed thread how valuable plots of land in Hong Kong are sold by the government to obscenely wealthy billionaires, who then value the property so high, even upper-middle class citizens can't afford them. Businesses are willing to purchases the lots at such exorbitant prices because they know there's no shortage of demand, due to the endlessly upward trajectory of the region's economy. 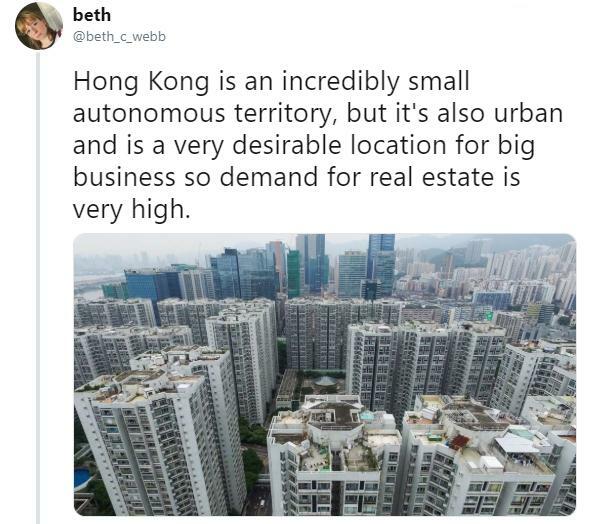 Beth argued that the only option for real estate prices to reach some semblance of "normalcy" in the area is for the Hong Kong government to regulate the buying, selling, and renting of property. 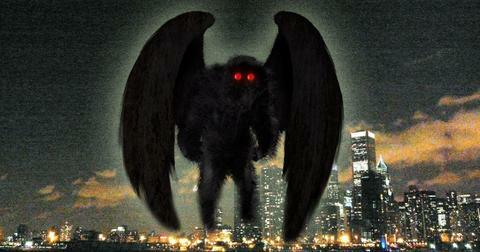 However, it's doubtful that this will ever occur. The government is making a killing off these price-gouging businesses who gobble up the property. Plus, the very nature of Hong Kong's appeal is its very blatant application of laissez-faire free market capitalism. As sordid and depressing as the site of people literally living in cages is, the rejection of these new high-priced nano-flats is a good sign. However, it's not difficult to imagine that, if these units are discounted, another business with tons of money will just scoop them up and rent them out.